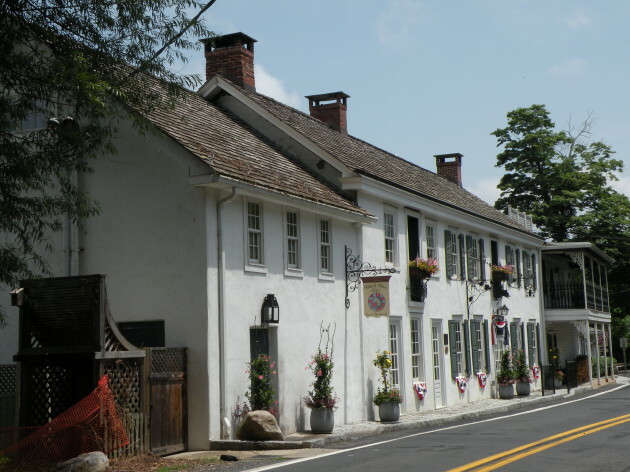 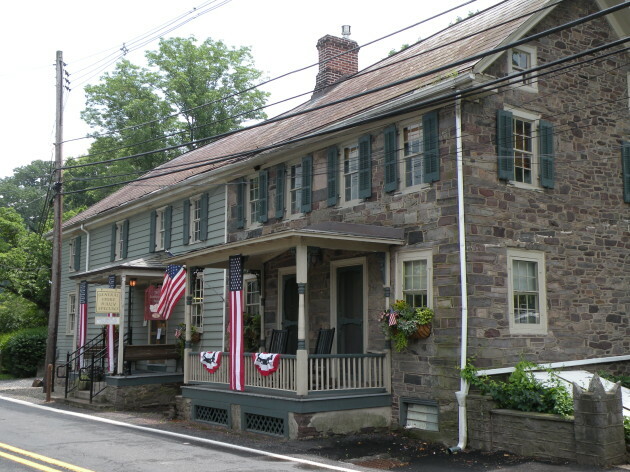 Lumberville Historic District is composed of 85 buildings on River Road in the village of Lumberville and parts of Fleecydale, Carversville, and Greenhill roads. 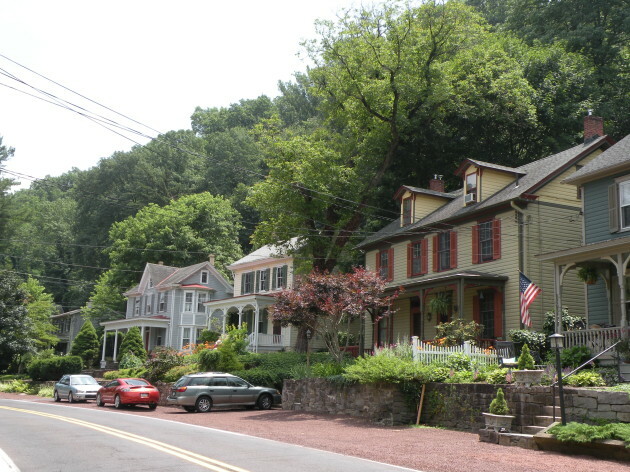 The village is next to the Delaware Canal and the Delaware River. 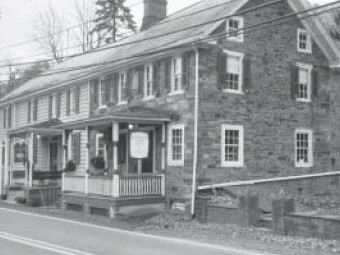 The first saw mill was established there in about 1775 by George Wall, and today’s Tinsman Brothers lumber yard is its successor. 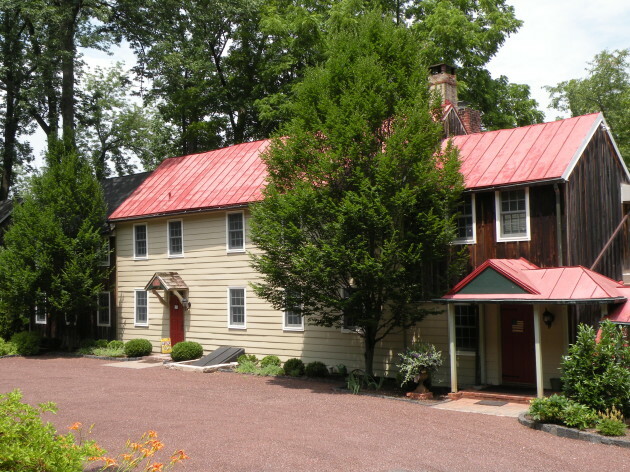 The area was given nation recognition in 1984.